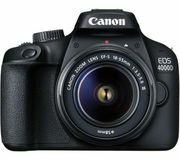 Where can I get a deal on the Canon EOS camera? Our community seek the best discounts to help you save money. See below for the latest posts from Amazon, Curry's PC World, Ebay and more. 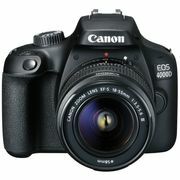 Whether it's the 700D or 1300D, you'll find the best price drops for the popular DSLR here. Don't forget our money mantra: always look for a code - never buy full price. You can usually stack a voucher code on top so it's worth having a look as well. Sometimes you'll also find the M10 posted here.